This summer, I had the chance to work on a fun and interesting project: I got to shoot half of the recipes for a published cookbook. I work for the publishing company, and we needed someone who could shoot in Hilo and wouldn’t cost us too much. Enter…me! I spent three VERY full days taking photos and doing all my regular work remotely. And now I have a book credit to my name! 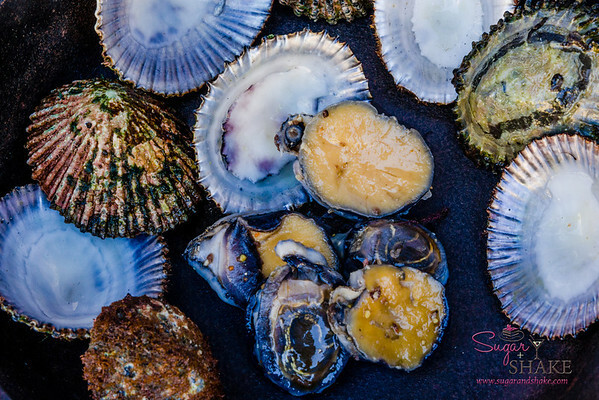 The book is called From Kau Kau to Cuisine: An Island Cookbook, Then and Now by Arnold Hiura and it is a look at the evolution of local cuisine from “Then” (the heyday of the plantation era) to “Now.” The book begins with a look at what and how people ate—and why—here in the Islands and how it has changed (or not!) in today’s modern times. The book has just been released (it’s available online—and yes, you can buy it at Amazon, too, but if you purchase it from our site more of the money goes to the author and my company, and therefore to support me!—and will be in local bookstores shortly) so I can now share with you some of the photos I took. I was in charge of photographing the “Then” dishes. 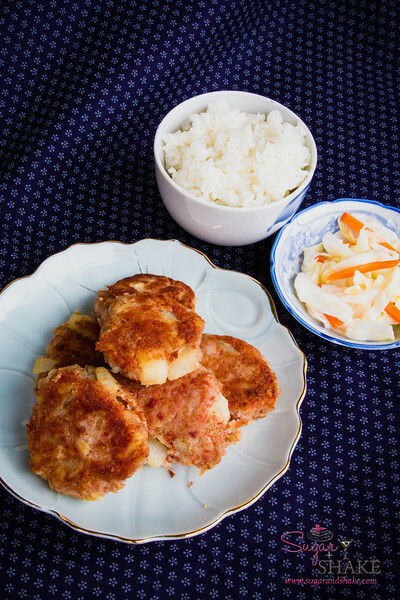 (The “Now” dishes were shot by the very talented Rae Huo. I helped with the styling at her shoots and I learned a lot by watching and working with her…I wished we’d done her shoot first so I could have carried that knowledge over to my own shoot!) All of the old-school dishes that I shot were prepared by Derek Kurisu of KTA Super Stores, a locally owned, Big Island family grocery store chain. 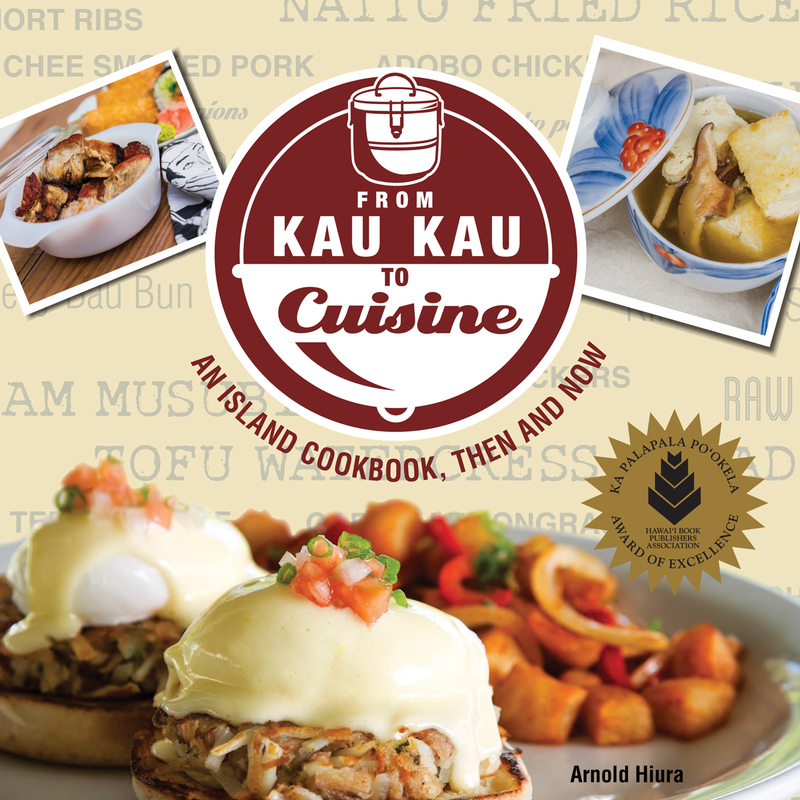 By the way, to kick off the book’s release, we are holding a From Kau Kau to Cuisine Tasting Event on Saturday, February 8 at the Pagoda Floating Restaurant International Ballroom. The event is a fundraiser for the Japanese Cultural Center of Hawai‘i. The talk-story program with author Arnold Hiura and Chef Jason begins at 5:30pm (doors open at 5pm) and will be followed by a tasting of seven different dishes from the book (click here to see photos of the pairings). Tickets are $75 (or you can purchase a VIP table of 10 for $2000). Call the JCCH at (808) 945-7633, ext. 28 or email programs@jcch.com to make your reservation. Each ticket includes a copy of the book (a $29.95 value); VIPs get reserved seats, table service, wine and a special bonus book gift. I shared this photo of River ‘Ōpae back in November as a Friday Photo. This is my favorite photo from the whole shoot because I just love that little guy perched at the top of the pile. ‘Ōpae are really hard to come by these days and folks who know where to find them are pretty secretive about their hunting spots. Here’s another local delicacy that you really only get if you know someone who knows someone: ‘Opihi. These have been prepared Salt & Pepper Style. 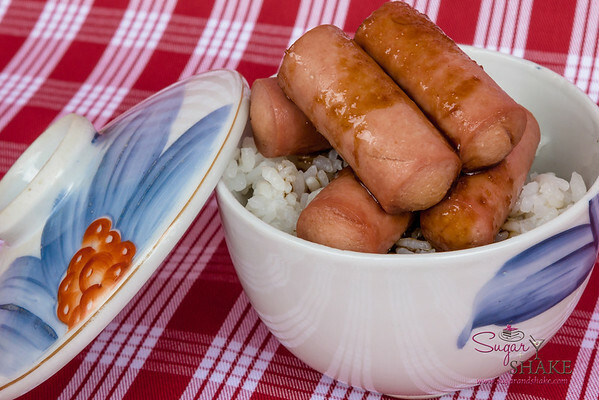 Vienna Sausage Shoyu-Style. With rice, of course. When we were kids, my mom would make Vienna sausage for breakfast with our pancakes. I didn’t mind eating them then (I really don’t like them now) but I couldn’t stand for them to touch my pancake syrup. (I’m still one of those people who hates having my foods touching each other.) My brother, on the other hand, would get a small bowl and pour extra syrup in it to dip his sausage. So gross! 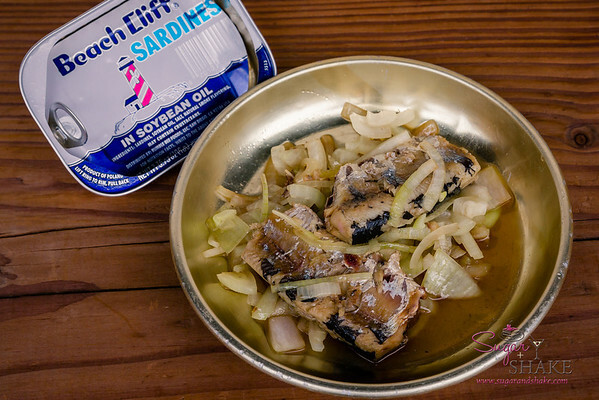 Sardines and Onions. We used to have sardines, sometimes. My mom and my brother liked them. I was indifferent, but I was fascinated by how you could eat the spines. You may find all this canned food funny, but in plantation days, canned food was considered “special” because it was not homemade. It was also especially desirable since it lasts forever and doesn’t require refrigeration, which was not something every household had back then. And a little bit went a long way since it was so salty and flavorful—that was important when you were feeding a large family on very little money. 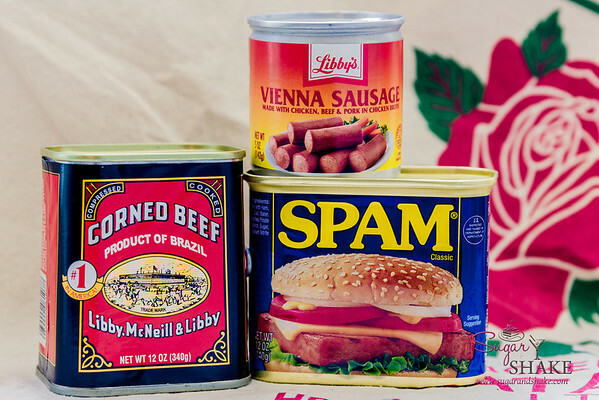 Here we have Hawai‘i’s Holy Trinity of Canned Meats: Corned beef, Vienna sausage and SPAM®. The photo up at the top at the start of this post, by the way, is of Canned Corned Beef Hash Patties. The “Now” pairing is the same dish…but made with house-made corned beef, which Chef Jason puts through a 10-day brining and smoking process. Here’s another photo I really like. The Tako Poke is on an old plate that belonged to author Arnold Hiura’s mom. To me, it’s so representative of the time to have such an elegant, pretty dish on an old, crummy wood table. 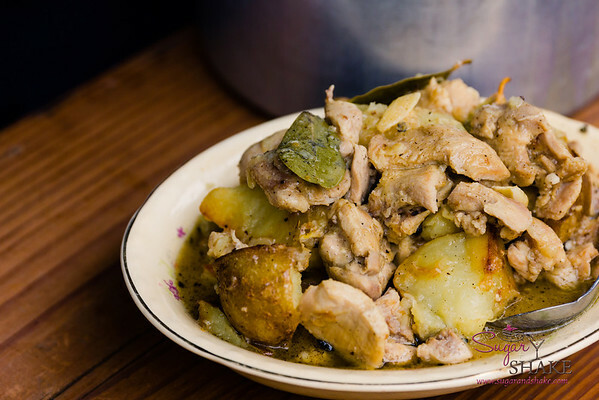 Chicken Hekka is another plantation classic that every Hawai‘i family will make differently. 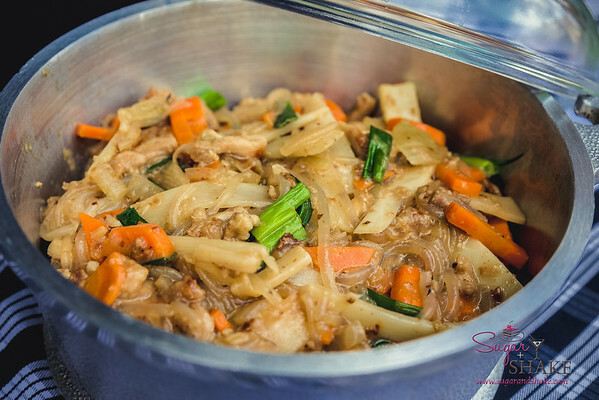 It’s exemplary of the time, too, because it’s a dish that can “stretch” as Derek Kurisu says, meaning that you can make more, adding whatever you happen to have and using just a little meat for flavor, to feed a large family. Back to the canned goods! 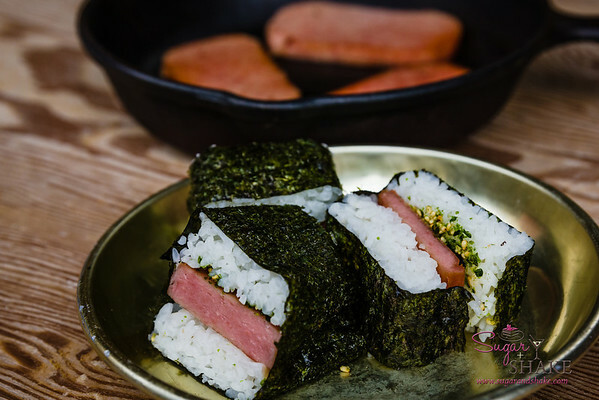 The Hawai‘i classic, SPAM® Musubi. I find that SPAM® musubi are THE BEST car trip food. It’s not messy, it’s a nice little neat package and it’s got a nice balance of starchy, filling rice and salty SPAM®. 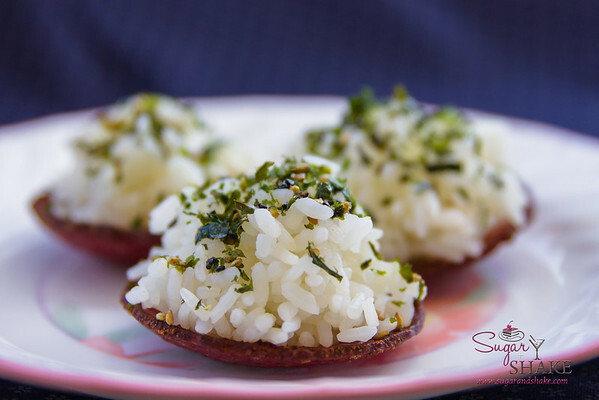 Derek has a very cool method for making musubi using a SPAM® can, if you don’t have a musubi mold, which you can see in the book. I also have a video version that I need to cut together and post. 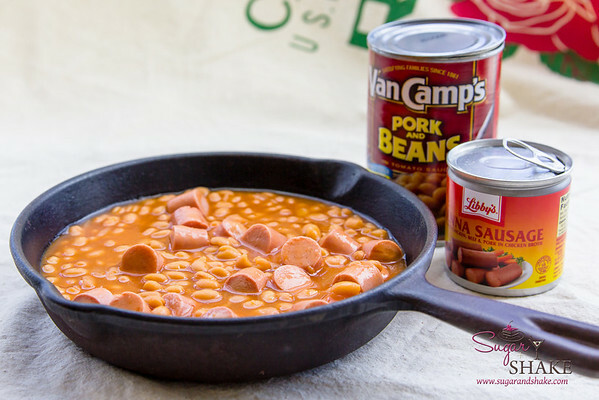 Pork and Beans with Vienna Sausage. Definitely not a dish that I’ll eat. Derek and Arnold like to make fun of me for being a “fancy private school Honolulu girl,” but I really did eat a lot of this stuff growing up. Just not Pork and Beans. Goteborg “UFOs.” This is a dish that’s truly unique to Hawai‘i. Goteborg sausage comes in gigantic logs, like massively oversized summer sausage. 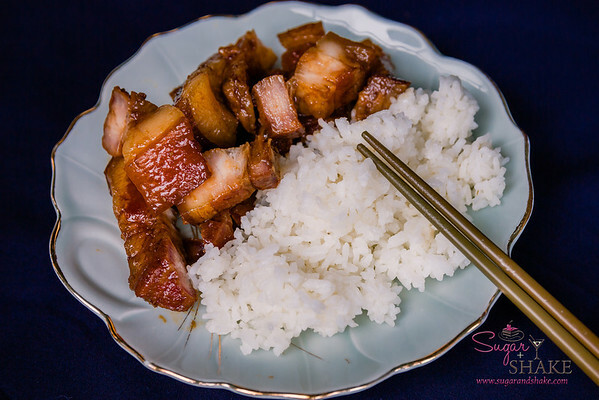 In Hawai’i, we really love our salty canned/preserved meats with rice. For this dish, you fry up slices of sausage and as they fry, the edges turn up, making little cups, like little flying saucers—UFOs. (Wouldn’t you know it, normally I want the sausage to be flat when I make it as a breakfast side, but I forget to cut little slits in the edge to prevent the curling and so I end up with deep cups. This time, I wanted them to curl, and they just wanted to lay flat!) Anyway, you fill the “cup” with rice and top with furikake and you have a great little snack. I Instagrammed a photo of this and a lot of my friends went nuts with the “Oooohhhhh, I want!”s. The final dish I’ll share is another that will be served at the Tasting: Kabocha and Dried Ebi (Pumpkin and Dried Shrimp). It’s shocking how the price has risen on some of these old-school items. 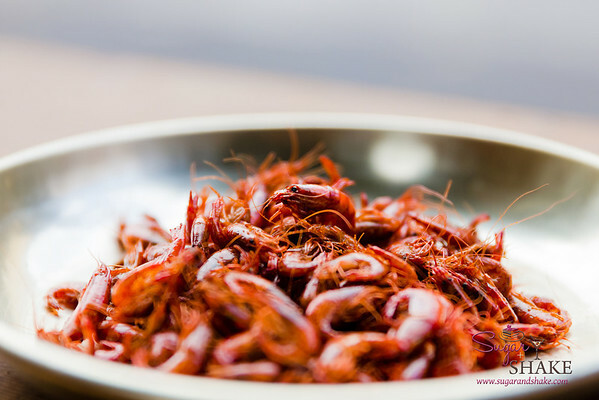 Dried shrimp used to be a cheap way to give something extra flavor. The small four-ounce package I bought to make this dish (I only needed about six shrimp) cost $6! That rise in cost of items that were once plentiful and cheap is something that’s addressed in From Kau Kau to Cuisine. Oxtail is another example of that—this was a cut that was used because of the “no waste” plantation attitude. People couldn’t afford to throw away anything that could possibly be turned into a meal. 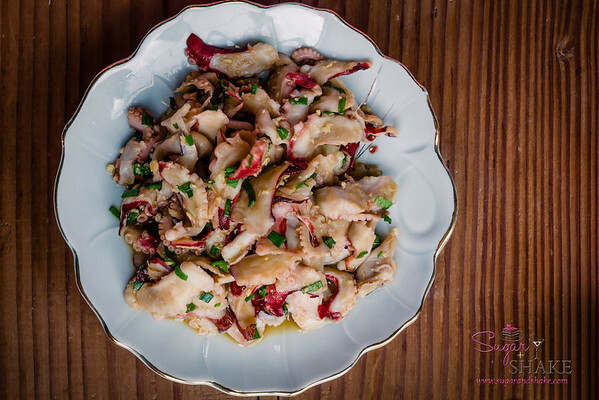 Today, the resurgence of interest in offal cuts or foraged plants means that foods our grandparents ate because they were cheap and there weren’t any alternatives are now being served in fancy restaurants and at a premium price. Interesting, don’t you think?